Founding a startup company is much like getting married. In fact, the relationship between founders is as important, intricate, and complex as that of a married couple. Indeed, much like a marriage, the quality of the relationship between the founders can determine the success of the venture. Therefore, it’s very important to select the right partner to start your company with. In this post, I would like to focus on a less popular, but equally important topic of the founders’ agreement. Some may call it the founders “prenup agreement”. At the beginning of your venture, everything seems rosy, exciting and full of promise. Much like a loving couple before their marriage. What could possibly go wrong? 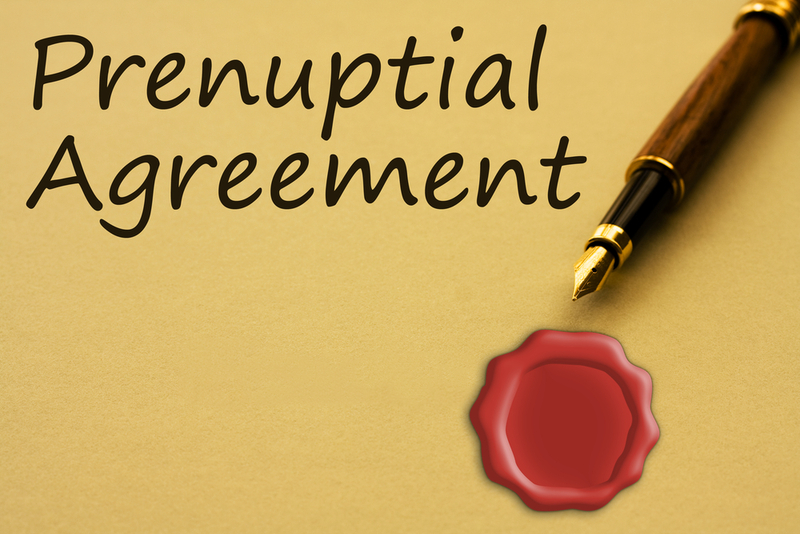 And much like a couple before their wedding, it seems very awkward at such wonderful and optimistic times to discuss and prepare an agreement that intends to formalize the relationship and address possible issues, future contingencies, and conflicts. And yet, that’s probably the smartest thing you can do before you incorporate your company. So here are four valuable tips from my own experience and that of other entrepreneurs. Don’t delay! Make sure you prepare and sign the agreement, before you incorporate the company, and/or raise money. If you let it linger for too long, it might never get done. That could result in major issues down the road, and even with an ugly break-up later. Lawyer up! This is not a DIY project. Yes, you are smart enough to start a company, and even invent a breakthrough product. But this requires the advice, input, and writing of a professional lawyer. Preferably one that specializes in startups, and has done similar agreements in the past. Be specific, very specific! As the old saying goes, the devil is in the details. Wherever needed, be very specific. For example, don’t write that each founder can hold a full-time job elsewhere until the completion of a significant financing round. Significant is subject to interpretation, and each founder can interpret it differently. Instead, define a specific amount, for example, $250K. Address potential conflicts, but keep it simple. It’s important to anticipate and address potential issues. For example: asymmetry among the founders (i.e. one has another job, and one is full-time in the startup); what happens if one founder decides to quit, or is terminated, etc. However, as in any agreement, you will never be able to cover all possible scenarios. In addition, there is value in keeping the agreement simple and clear. So, decide what is truly important, and what you can leave out of the agreement. I know it’s not the most pleasant topic to deal with in the early stage of a new venture. And yet, you will be happy you did it and did it right.